When you serve legal documents abroad there are strict rules to follow ( AND MAYBE NOT ). Here’s what you need to know about Hague Convention service of process requirements. 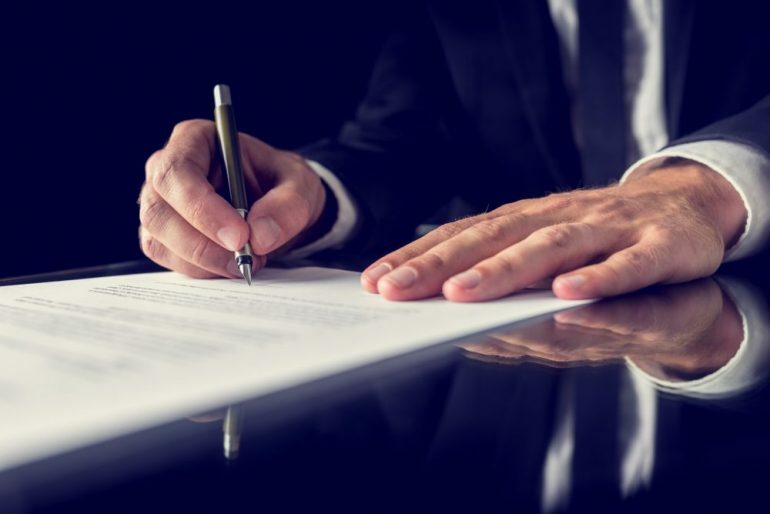 A brief explanation of the Hague Convention simply states that Service of Process by a PRIVATE Process Server or Huissier/Bailiff is DEEMED EFFECTIVE. Private Process Servers are the most expeditious agents for effecting service of legal documents in NORTH AMERICA. Service of Legal Documents in the PROVINCE OF QUEBEC must be served by a licenced HUISSIER/BAILIFF who are licenced by the Province of Quebec. Service in Quebec by a non-licenced individual could result in the affidavit of service being quashed and you will have to start all over again. You do NOT have to translate your documents. This is a decision left up to you. The Hague Convention allows you to sign judgment immediately after the courts designated time limitation. Service of Process alone usually takes two to four months. PRIVATE PROCESS is usually served within one to two weeks. A TIME SAVER. SELECT DOCUMENT SERVICES INC., has been in business since 1985. Please feel free to look at our Website to view all the other services we offer.